Holiday is a perfect moment to explore around and discover various things that can satisfy our needs of leisure, but sometimes, we wish for a place that has every little bit of convenience in it; from food, treatment center, to a shopping spot filled with budget-friendly stuff. 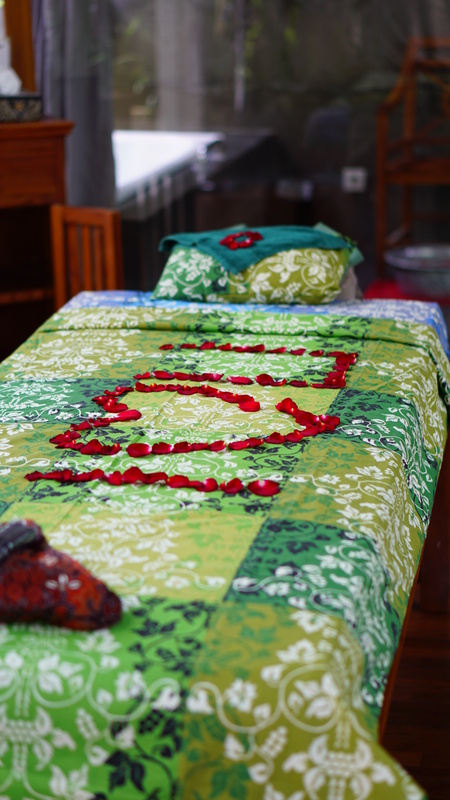 One of the recommended places to do so is Bali Brasco Sunset Road. 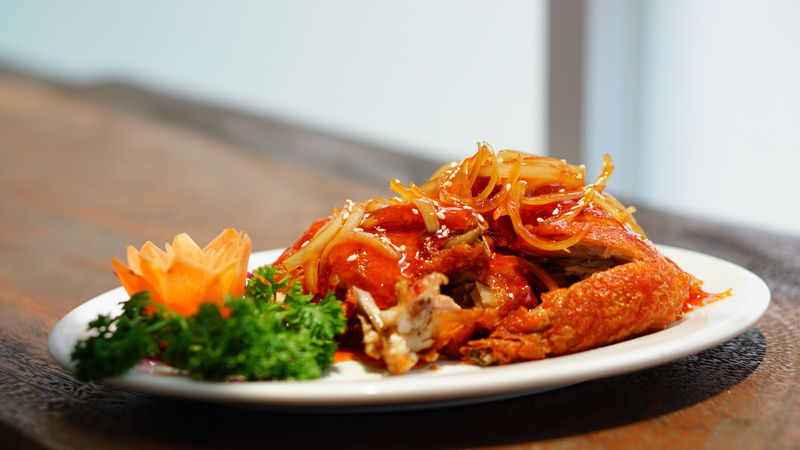 Situated on the side of grand Sunset Road area, Bali Brasco previously well-known as a shopping hub which contains a variety of apparels and accessories with reasonable price (and selections of size), but they recently expanded their flexibility by adding Brasco Chinese Food Restaurant. Easily visible on the side of its main entrance, the quaint-yet-elegant indoor eatery aims to cater everyone; from family and gang of friends alike to enjoy the delicious Chinese and Western-induced meals. During my visit, I was offered arrays of fine dishes; ranging from traditional Chinese to deliberate Western menus. For a starter, I tried their variants of ‘ayam goreng’; which consists of ‘goreng kering’ (dry and fried) and panggang madu (grilled with honey sauce). 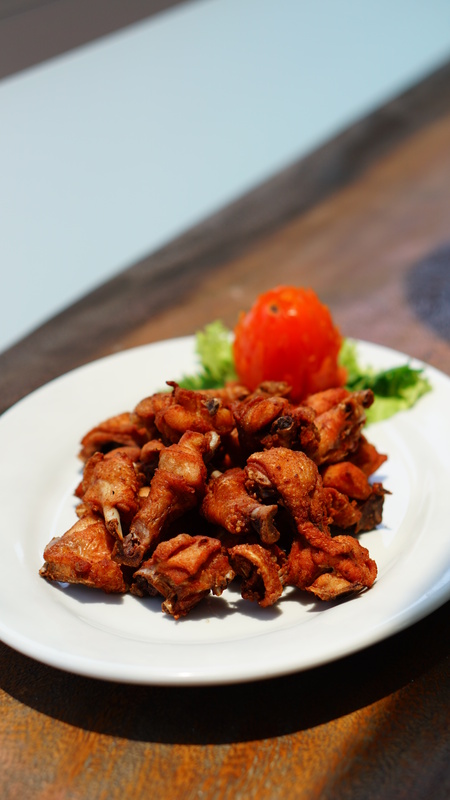 The excellent combination of crispy chicken meat and quality ingredients leaves me wanting for more on each bite. 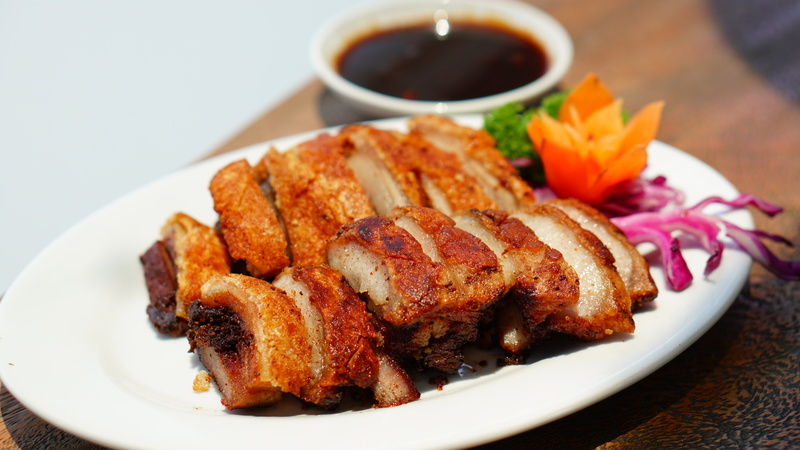 Then, I was treated with a plate of samcan; Chinese-style deep-fried pork belly served with garlic sauce which immediately captured my palate with its crisp and tender texture. The meat itself is precisely well-cooked so the oil didn’t overwhelm the meat. A recommended menu for pork lovers! To balance between meat and vegetable menus on my dine, I was offered to try their kailan dua rasa; which consists of Chinese kale cooked in two styles; deep fried and sautéed along with garlic, chili spice and anchovy (ikan teri). I was taken aback by its incredibly delicious taste. The fresh kale mix perfectly with other ingredients, creating a spicy and savory combination that pleasantly spread on my taste bud. You should really try this one for yourself. 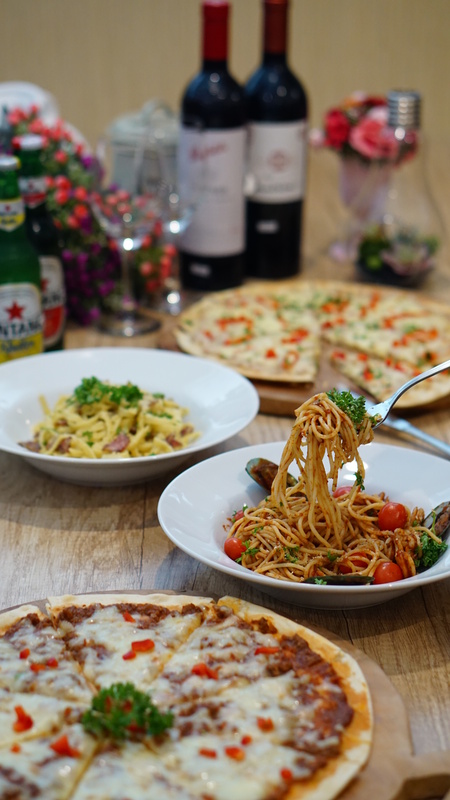 Aside from their Chinese delicacy, Brasco restaurant also serves all-time classic Western favorites; such as pizza, steak and pasta. To accompany my dining session, I had a glass of honey berry; a cold, refreshing concoction made from soda, simple syrup and a scoop of strawberry ice cream. 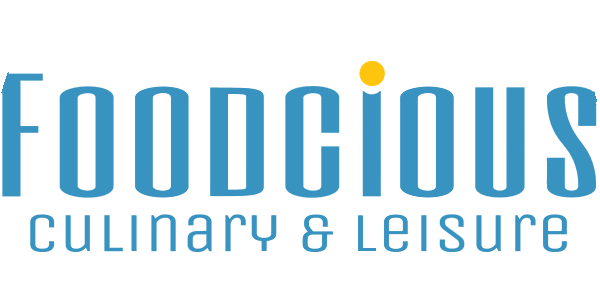 If you are planning to visit Brasco Restaurant with family or loved one, you may also try their special packages. By only paying IDR 100,000 for two pax, you can get a generous set menu containing 6 dishes, 2 bowls of white rice, two glass of ice tea and 1 plate of fresh fruits. Or, if you wish to have a grand gathering, you can book their 8+1 Packages, which consists 8 menus (+ 1 soup), rice, ice tea and fresh fruit just by paying IDR 65,000 per pax. 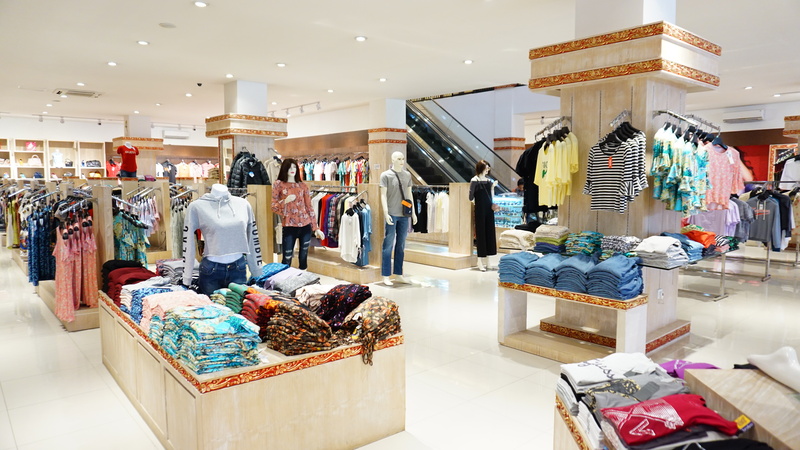 As mentioned above, Bali Brasco is a one-stop hub not only to shop and dine, but to further treat yourself as well. 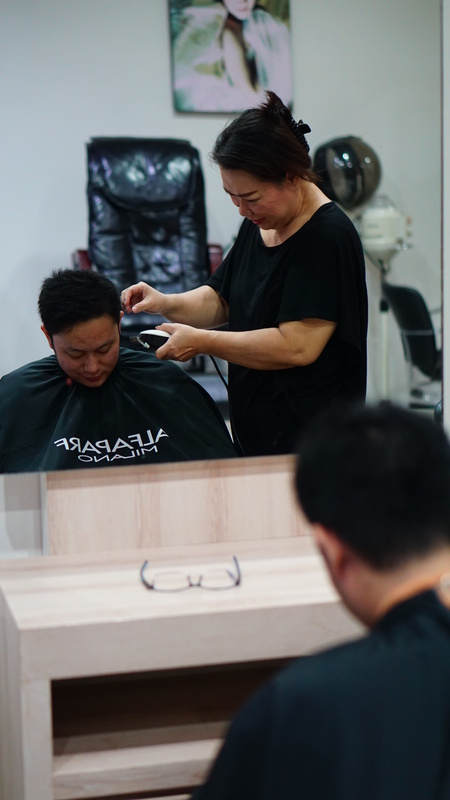 After your lunch or dinner session, you can visit their Mango Salon to groom yourself, or head over directly to Mango Spa. Located on the third floor and can only be accessed via a special lift, the secluded treatment space provides holistic well-being menus to rejuvenate your body in a serene and tranquil environ.